Enquire today and we will give you all the information you need for your special day with us here at Crockwell Farm. We will also email you our brochure. Come and view our inspiring grounds, our amazing accommodation and meet some of the people who will be making your special day that little bit more special! 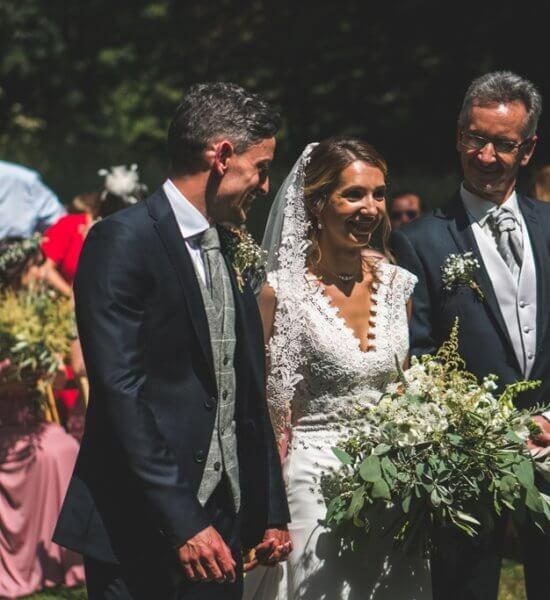 Founded in 2002 by the Harper family, Crockwell is a specialist wedding venue in Northamptonshire, providing a unique service with exclusive use over three days. 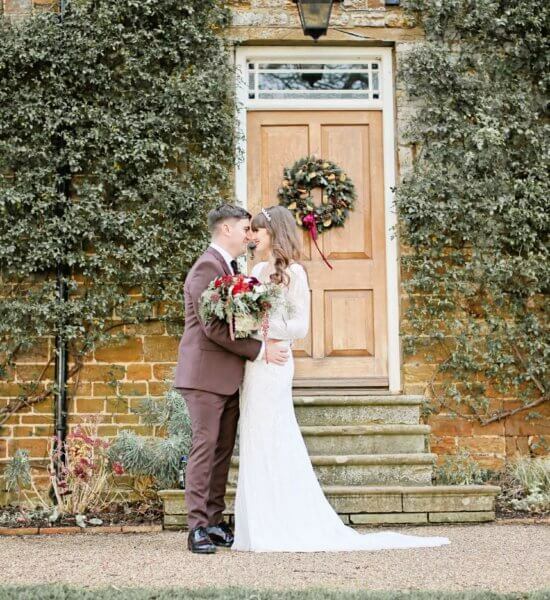 Situated in idyllic rural surroundings next to the Oxfordshire and Warwickshire borders, and within close distance of the M40 and M1 motorways, it is the perfect location for weddings. 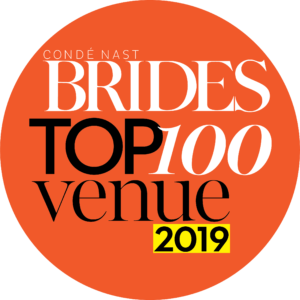 The venue consists of the pretty vaulted ceremony barn, fully insulated permanent marquees and beautiful gardens as well as nine spacious bedrooms within the farm cottages. Couples have three options for their civil ceremony including outdoor ceremonies in the orchard pavillion, or they are welcome to come to Crockwell for their reception after a church wedding. At Crockwell we love good food, and our chefs are some of the best wedding and party caterers in the business.  Because Crockwell is so unique, we are aware that our caterer has to exceed our clients’ expectations in both their expertise and their approach to planning the menu with our clients, and producing fantastic catering on the day. The accommodation at Crockwell consists of two beautifully converted ironstone cottages, together with 18th Century farmhouse accommodation and a mews conversion. In all there are 7 en-suite bedrooms at the farm. We also have a two bedroom cottage on the edge of the village of Eydon, which is available on a self-service bed and breakfast basis, or for longer stays. Stylish Twixmas wedding for over one hundred guests in the main marquee followed by a great party. 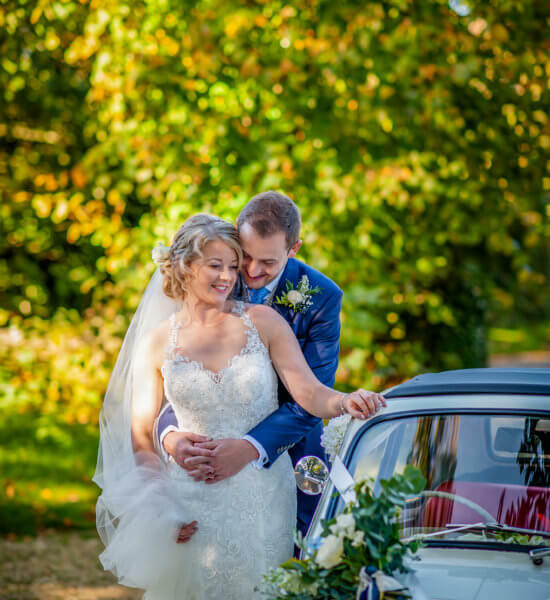 A stunning autumn day for this very cool couple who had entertained their guests perfectly. Elegantly simple decorations with British wild flowers and an outside ceremony in the Orchard Pavillion.